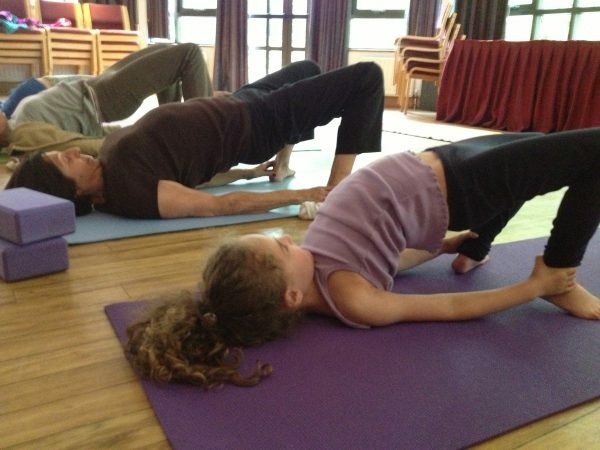 Would you like to bring your child along to yoga with you? We welcome any child or teenager who would like to experience the benefits of gentle yoga and meditation. Ideal to enhance posture and encourage calm breathing to release stress and anxiety. Between the ages of 10 – 15 children can accompany their adult participant for a small class fee of only £5 per session. Please be advised that adults are responsible for their child’s safety and that of others. Including a mindful awareness of other participants and their enjoyment of the class.